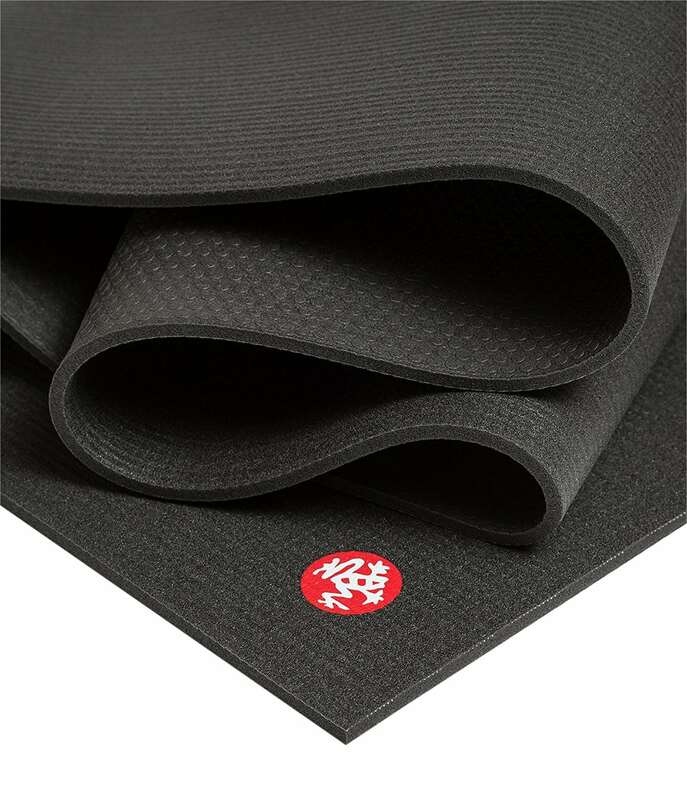 An ultra-dense and spacious performance yoga mat that has unmatched comfort and cushioning. 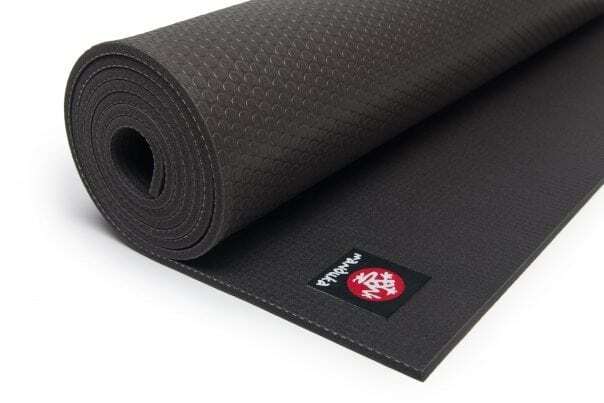 Let Manduka® blow you away with the unbelievable comfort and best performance of their PRO yoga mat series. Denser mat provides extra cushioning and comfort. Non-slip finish for safety and performance. Closed-cell construction keeps moisture and perspiration from seeping into the mat’s core. Offers stability on hard or soft surfaces. Sustainable yoga mat with emissions-free manufacturing. Non-toxic, emissions-free manufacturing, and 100% latex-free.